Following on from a residency at Derby's Arboretum, John and Rosalind produced a body of work incorporating photography, artist's books and mixed media. 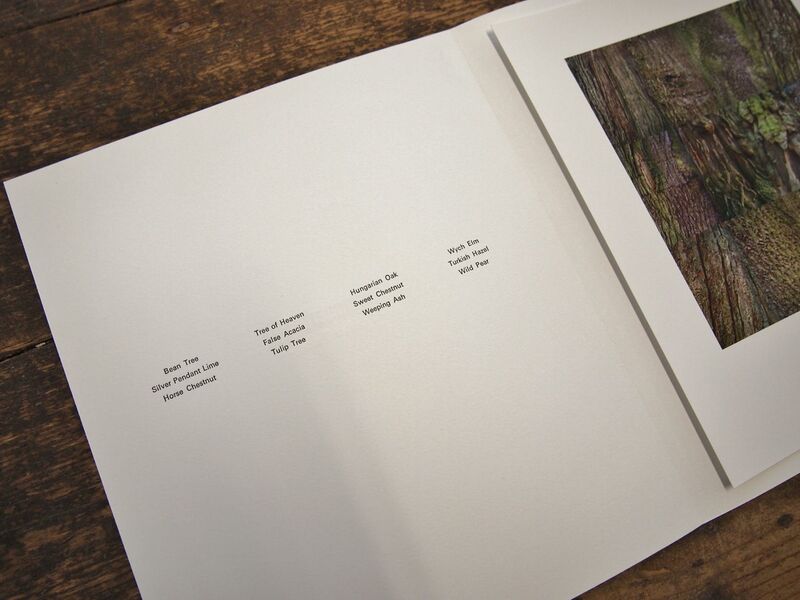 During a residency at Derby's Arboretum, Rosalind Pounder & John Blakemore, created two distinctly different bodies of work inspired by the first "publicly owned, landscaped, urban, recreational park in England - the Derby Arboretum". 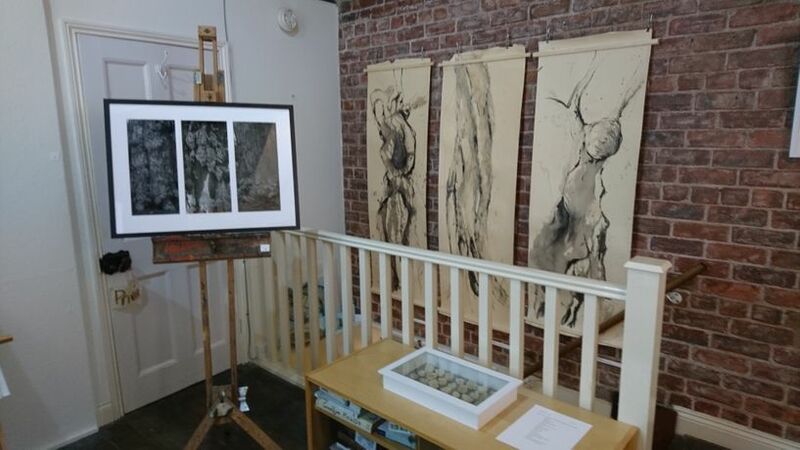 Taking inspiration from their natural environment , Rosalind and John worked with the changing elements over a period of time to create two bodies of work that, whilst unique, complement each other. 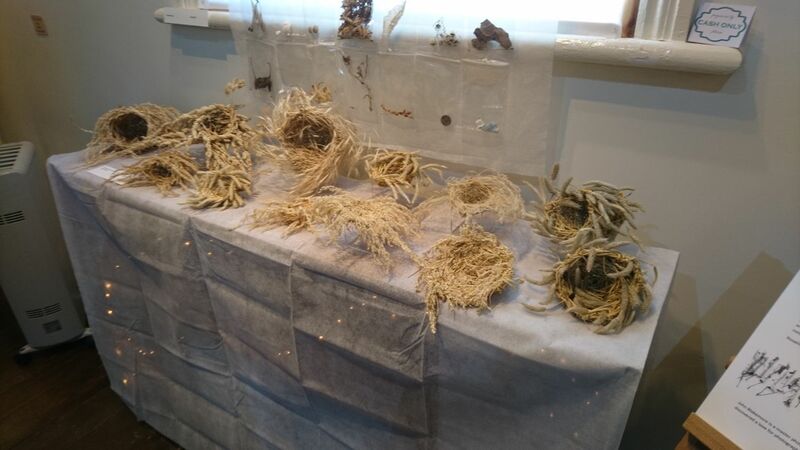 Rosalind works with foraged and natural materials to draw and paint with, as well as creating beautiful, intricate sculptural objects. 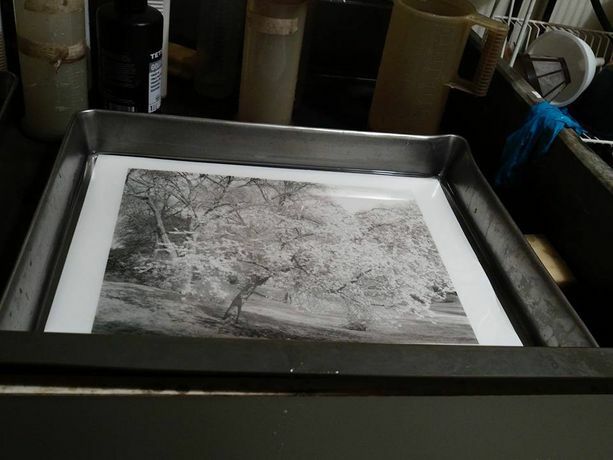 John Blakemore is a world-renowned master photographer and this body of work, capturing the trees within the park, has been taken on a wide format camera. 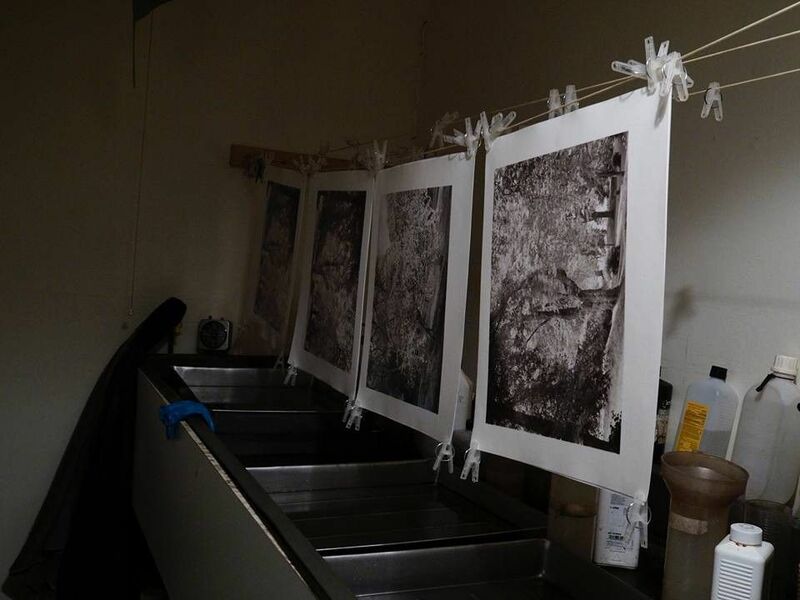 John and Rosalind will be joining The Smallprint Company at their Open Day on September 2nd, 2017 to chat about their work and inspirations. Not to be missed!